Don't let the heat wreak havoc on your beloved beard balms and oils. Knowing how to store them properly is key to making sure your wallet doesn't take a hit. 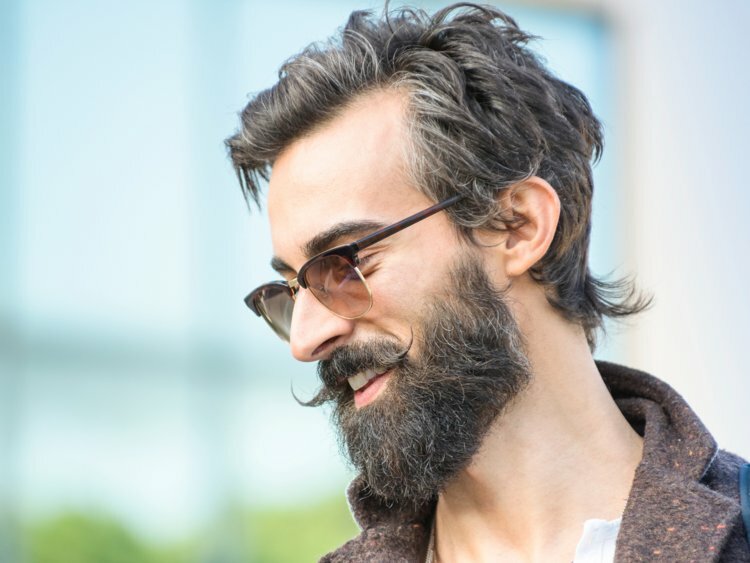 In a spacial guest post, Urban Beard Ca give us a few handy tips on how best to keep our beard armoury fresh and firing during the hot summer months. Ordering your products online? Track it! You don't want your package sitting on your doorstep all day in the sun, so keeping an eye on your shipment will help avoid this situation. Make sure someone is home to accept your package if you can't be. No hot cars! The intense heat will alter the effectiveness of your products, so say it with us: never leave your kids, your pets, or your beard products in the car during the summer. Leave the product in its original container! Swapping the product containers is a big risk you don't want to take. Beard products are specifically designed with packaging in mind so your products stay fresh as long as possible. At Urban Beard, they protect their oils from blue and ultraviolet light by using amber bottles. This extends the shelf life of the essential oils, maintaining their antioxidant properties. You know, the good stuff. If you need to put the product in a different container, try and find one that's similar to the original bottle. Pro Tip: Try not to buy products in plastic packaging. Glass is THE way to go. Plastic, especially when heated, can leach into the product you're putting all over your face. Trust us, you don't want that. Plus it's also much more eco-friendly to use glass! 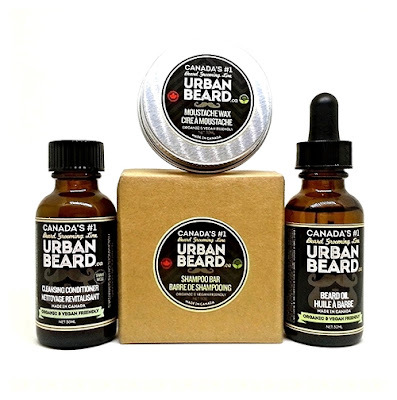 Order Urban Beard beard products today.